Comments on this giveaway are now closed. 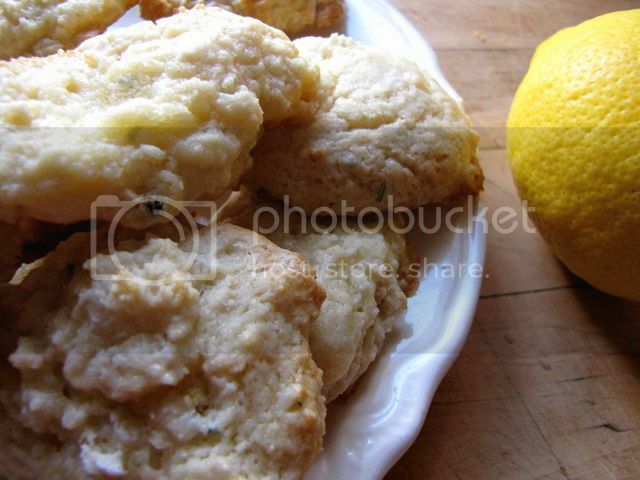 But do enjoy the Rosemary-Lemon Cookie recipe below. Just before Easter I received a wonderful book in the mail, Naturally Fun Parties for Kids, written by Anni Daulter and Heather Fontenot. I already have two other of Anni's books, Ice Pop Joy and The Organic Family Cookbook, both of which I really enjoy and I also happen to adore Heather's blog, Shivaya Naturals. So, of course this book just had to be amazing, and it is! I love throwing parties, whatever the occasion, but have not done one in a couple of years. This was just the inspiration I needed. 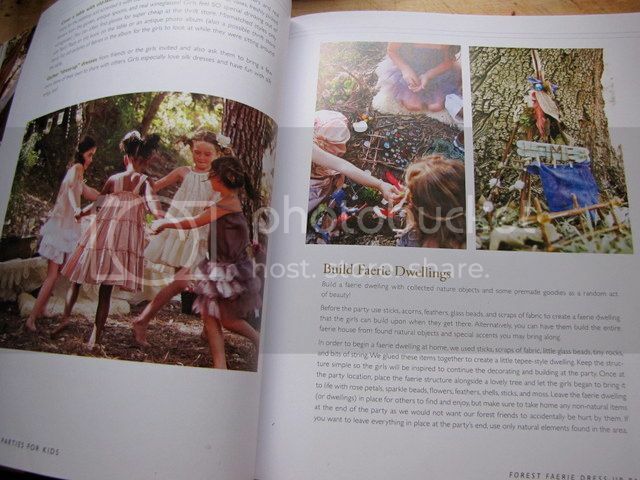 The book is broken down into 12 parties, revolving around the seasons (love!). 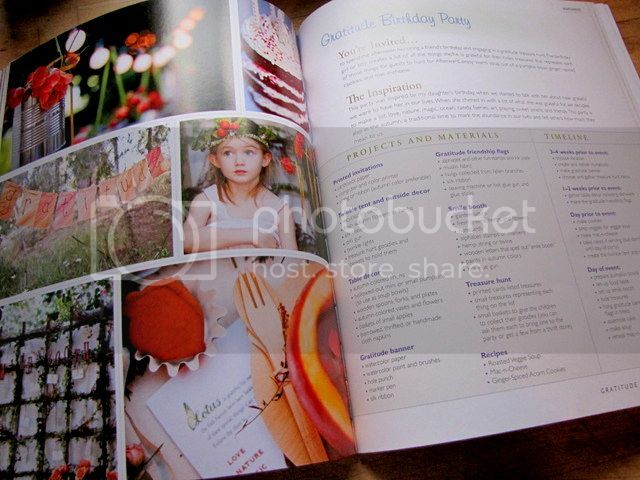 Each party is packed with lots of suggestions for making a magical party. And, though the book is aimed at kids' parties, there are lots of ideas in this book that could be used for grown up parties, too. 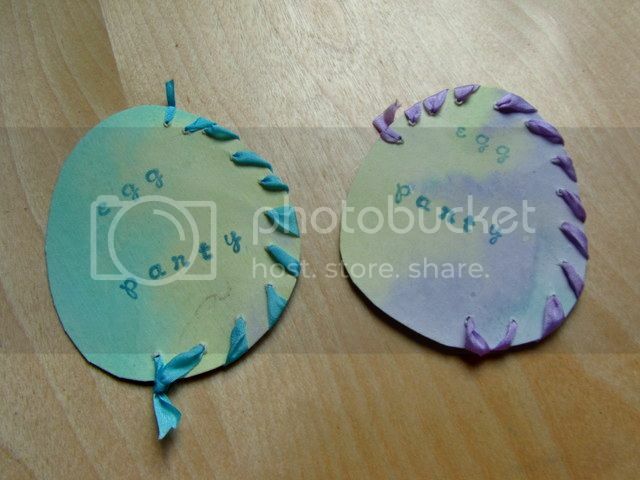 For our Easter party I had the girls paint with watercolors to make these beautiful invites. Each party is broken down on the first page idea by idea and a timeline to follow so that you know when to get everything ready for the big day. I love this first page because you can see all the elements at a glance and decide which ones to use for your own party. We've used a few but I'm looking forward to setting up a whole party based on the ideas. I'm especially looking forward to the Knights and Dragon Quest Party. I think it would be an excellent way to celebrate Michaelmas with friends! I also love that the ideas in this book are earth-friendly. So many great party ideas out there, but so many are rather wasteful, and I just can't feel good about that. The decorations and favors in this book are resuable and many are made from upcycled materials and treasures found in nature. It's all kept very simple and focuses on enjoying the day together, rather than on things and extravagant decorations. 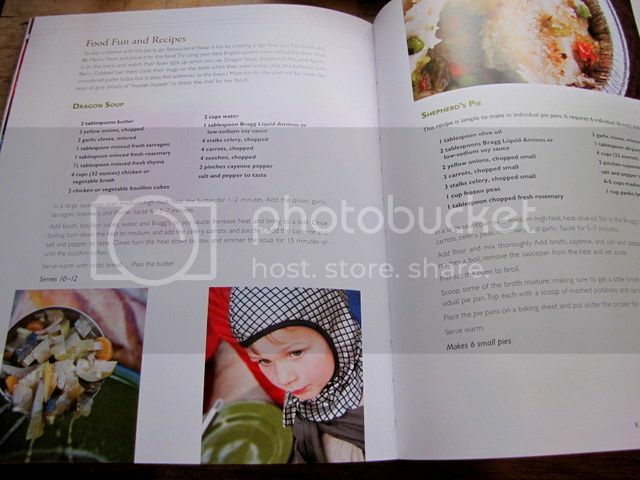 And the recipes...! For Easter we made Vanilla Cake Donuts with Strawberry Goop. Oh, my! Seriously, ridiculously good. 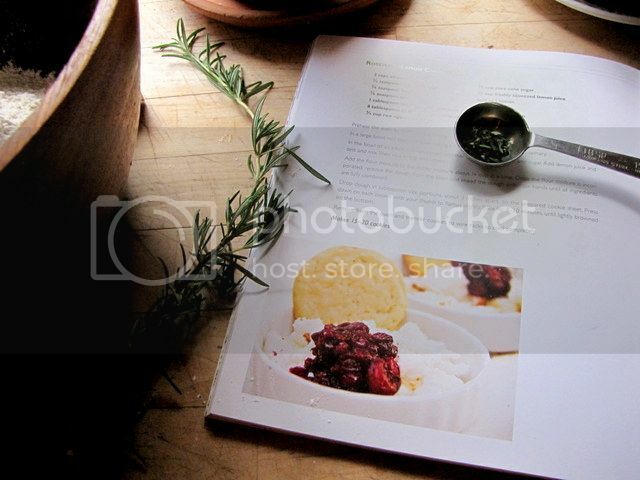 If nothing else, get the book for this recipe alone. And I used coconut oil instead of the grapeseed oil suggested... heaven. We also made the Black Bean, Corn, and Cheese Quesadillas for Easter and they've since became a regular at the dinner table. Just last night I baked a batch of Rosemary-Lemon Cookies from the 'Winter Solstice Party' (yeah, yeah, I know it's almost summer but my rosemary is growing like crazy!). I was very intrigued by the idea of this combination in a cookie and a little wary, too. But it works and soooo well. They were gobbled up pretty quickly with requests for more. Anni and Heather kindly gave permission for me to share that recipe with you here. Preheat the oven to 350○F. Line a baking sheet with parchment paper and set aside. In a large bowl, mix together flour, baking powder, baking soda, salt, and rosemary. In the bowl of an electric mixer, cream together butter, agave nectar, and sugar. Add lemon juice and zest and mix. Then mix in egg and cream. Add the flour mixture to the butter mixture about 1/4 cup at a time. Once the flour mixture is incorporated, remove the dough from the bowl and knead the dough with your hands until all ingredients are fully combined. Drop dough in tablespoon-size portions, about 3 inches apart, on the prepared cookie sheet, Press down on each cookie with your thumb to flatten slightly, Bake for 8-10 minutes, until lightly browned on the bottom. Remove from the oven and transfer cookies to wire racks to cool completely. 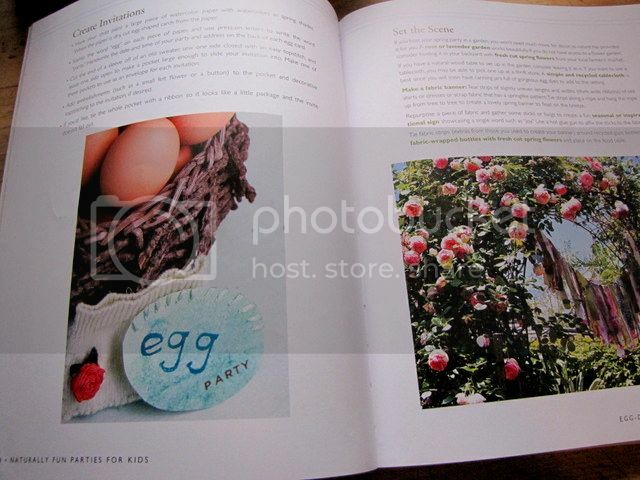 Like all of Anni's book this one gorgeously photographed and such a pleasure to look through. I find myself picking it up every now and again just for a dose of inspiration and I know I will be pulling it out again and again as the seasons change and we feel like celebrating! Want a chance to win a copy? Of course you do. 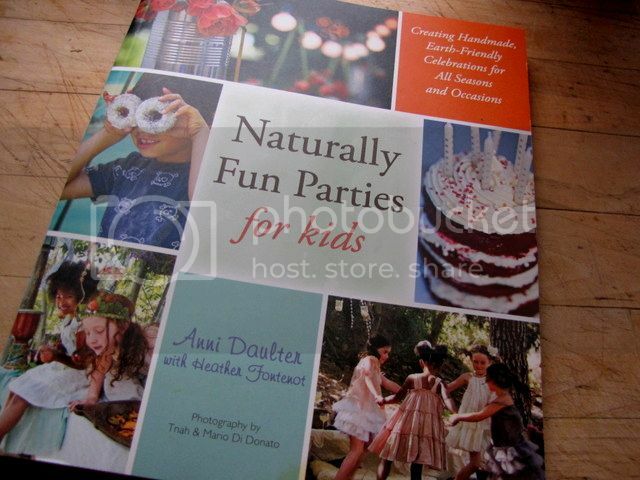 Anni and Heather are offering one copy of Naturally Fun Parties For Kids to one of my readers. To enter leave me a comment on this post.